The second national congress on fuel, energy and environment is slated to be held in Iran in spring, Fars News Agency reported. 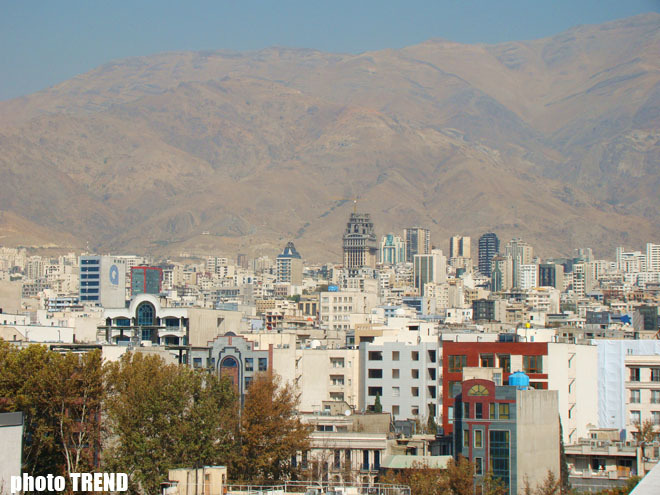 Kermanshah University of Technology in western Iran will host the conference on April 19-20. Fuel and energy recovering, renewable energies, the applications of nanotechnology in energy and related fields are scheduled to be discussed in the conference, the Iranian Nanotechnology Initiative Council (INIC) reported. Optimization of fuel and energy consumption as well as new technologies to control environmental pollutions are among the other topics due to be discussed by participants. Meantime, an exhibition presenting the state of the arts in research and industrial developments relevant to the mentioned topics is also due to accompany the congress. The event provides Iranian or foreign companies working in the related fields with a unique opportunity to present their products and services.